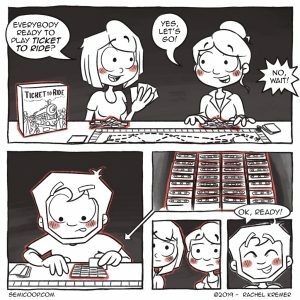 The modern classic of board games that has it all: simple rules, good design, a lot of fun and enough expansions for those who want a more challenging game. 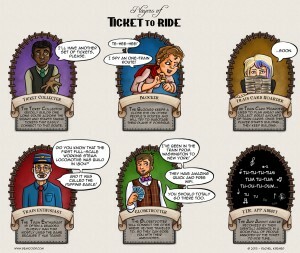 In Ticket To Ride players lay down train routes to get to their destination. 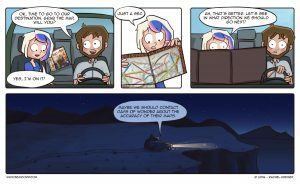 But watch out, you might have to take a detour if another players beats you to that route you wanted to take.